I can’t believe tomorrow is the first day of September. School is back in session for me, and I’m already swamped with reading assignments. Even though I probably won’t read too many books this month, here are the books’ releases I’m most looking forward to! I’ve heard incredible things about Adam Silvera’s novels, but I have yet to read one yet. I’m really excited for The Both Die at the End, which sounds amazing. Plus, look at that cover—it’s absolutely stunning. 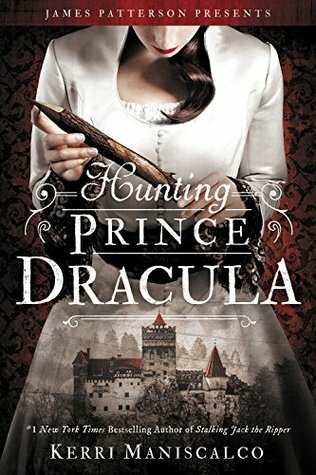 I’ve read and enjoyed most of E. Lockhart’s novels, so I’m excited to read her latest release! 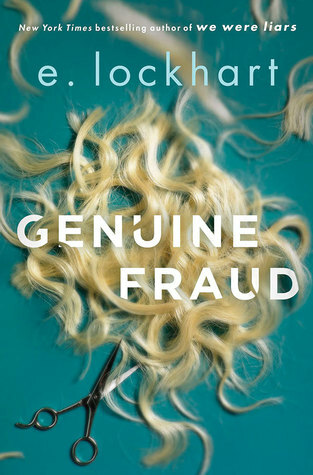 I loved We Were Liars, and Genuine Fraud seems to be a book right up that same alley. I’m also curious about how telling the story backwards will play out. 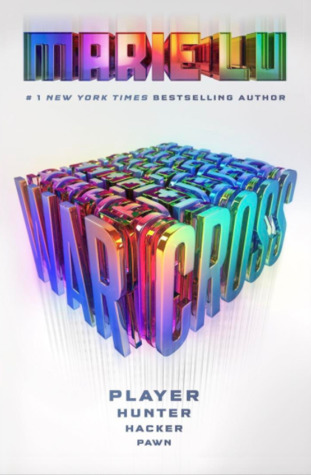 The real question I have is who isn’t excited for Marie Lu’s Warcross? This has been one of the most hyped books this summer and I absolutely cannot wait to read it! 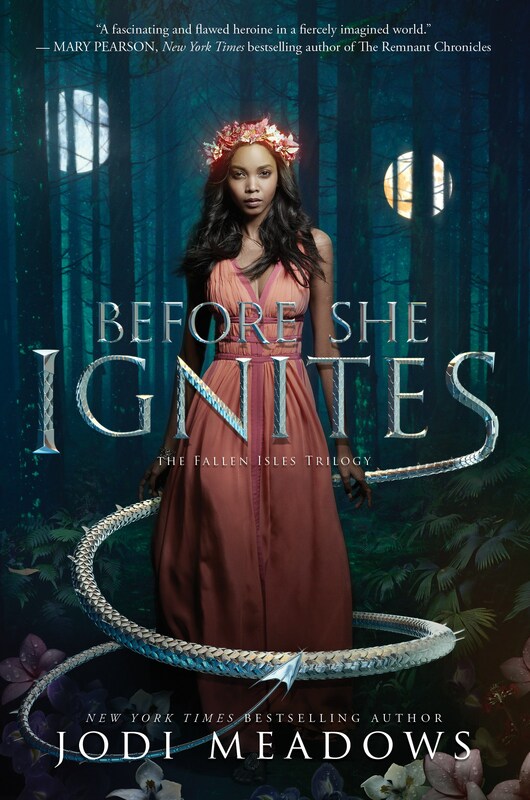 Before She Ignites is another hyped book I keep seeing around that I’m excited for! Plus, I heard there were dragons and I need more dragons after this past season of Game of Thrones. I am so here for a futuristic, action-packed novel set in Seoul. I’ve heard nothing but positive things about this book, and I can’t wait to read it! I LOVED reading Stalking Jack the Ripper last year (review here), and I am so excited to get to be inside Audrey Rose’s head again soon! Plus, I’m in Thomas Cresswell withdrawal and need more. 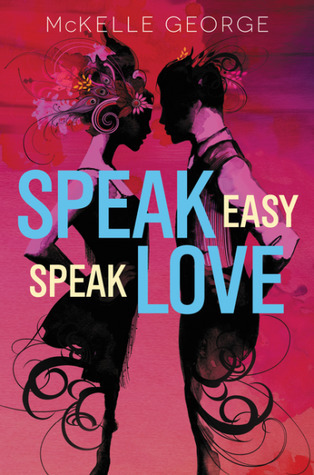 Truth time: Speak Easy, Speak Love’s gorgeous cover is what first drew me to this book. I then read the synopsis and was hooked. Look for me review coming in the next few weeks! 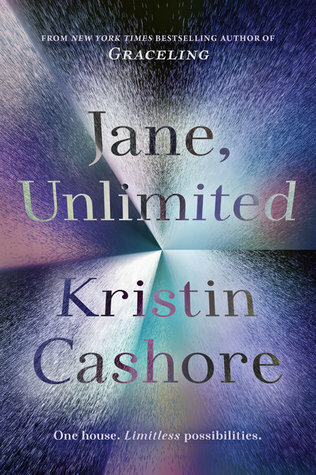 Jane, Unlimited is definitely another hyped book and I can’t help but give in and want to read it! 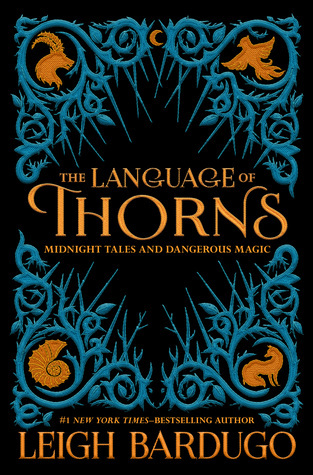 I really enjoy Leigh Bardugo’s three tales that were previously written, so I’m excited read the three new ones exclusive to this book. I also can’t wait to see the illustrations that accompany all of the tales! 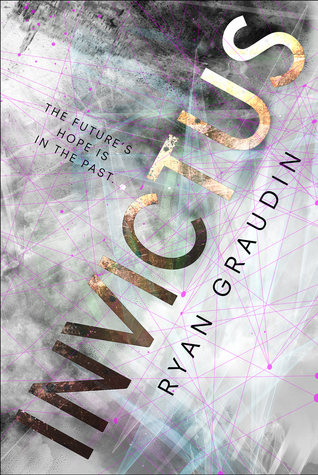 Time travel novels typically tend to be a hit or miss for me, but Invictus really does sound like a book I will enjoy! What September releases are you excited for? SO many September releases!! I haven’t heard of a few of these. I’ll definitely keep an eye out for them at my local library! 🙂 Have a lovely last day of August! I hope you’re able to read some of them soon! So so so excited to read They Both Die At The End. I just know this book is going to break my heart, but I’m still so excited! Yes, you should definitely read SJTR!! I am looking forward to Speak Easy, Speak Love. It has such a pretty cover too. I absolutely adore Speak Easy, Speak Love’s cover!! Are there any books that you are for sure planning to buy or read this month? Out of all these, I’m most excited for Rebel Seoul. 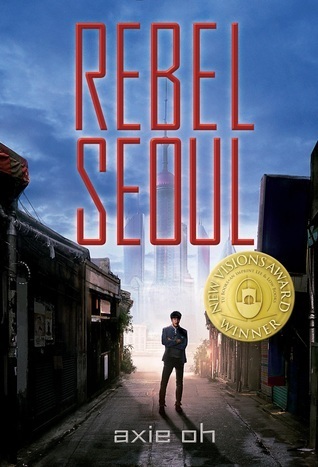 I love that it’s set in futuristic Seoul and I love action-packed Sci-Fi books. I was lucky enough to read They both die at the end, Warcross and Invictus . I’ve enjoyed all three but let me tell you, Warcross is the best September release. Everyone needs to read it! I’m so glad you enjoyed Warcross so much! 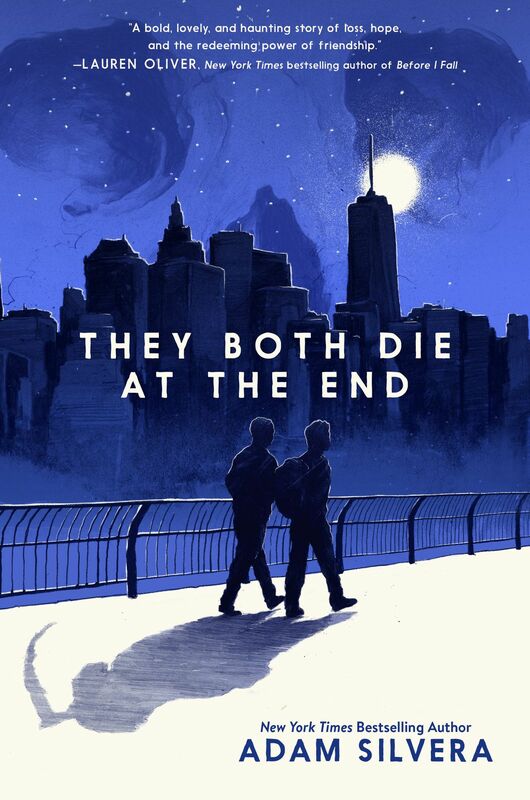 They Both Die at the End sounds intriguing! I’m keen to read Invictus, Genuine Fraud and WarCross too. In fact I have a long list for the rest of the year and its gonna be costly! I hope you enjoy them when you get the chance to read them!